This Guy is 3D-Printing His Dream Car…One Part at a Time! | OhGizmo! 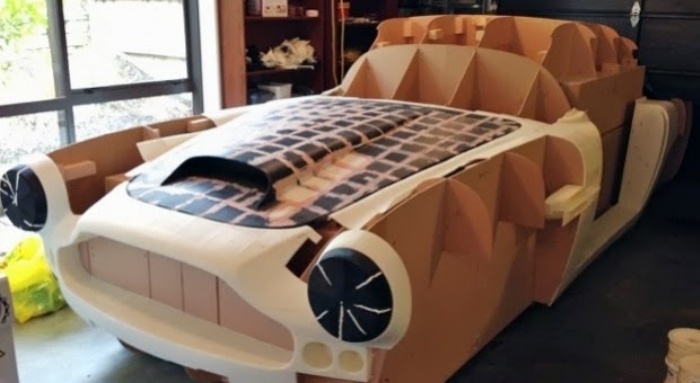 This Guy is 3D-Printing His Dream Car…One Part at a Time! Everyone has a dream car. Be it the DeLorean from Back to the Future or the Aston Martin DB5 from James Bond, almost everyone’s got one. Unfortunately, these cars either don’t exist in real life or are just too expensive to even consider buying. Those are problems that Ivan Sentch doesn’t even have to deal with, though, because even though he has his sights set on the Aston Martin DB4 (almost like Bond’s vehicle of choice, but not quite), he doesn’t have to pay close to the cost of its market value. That’s because he’s building the car himself–by 3D-printing it! Yes, you read that right. Ivan’s not using any sophisticated machinery to build his baby. What he does is build one part of his dream car in the morning before he leaves for work, and another part at night before he goes to bed. 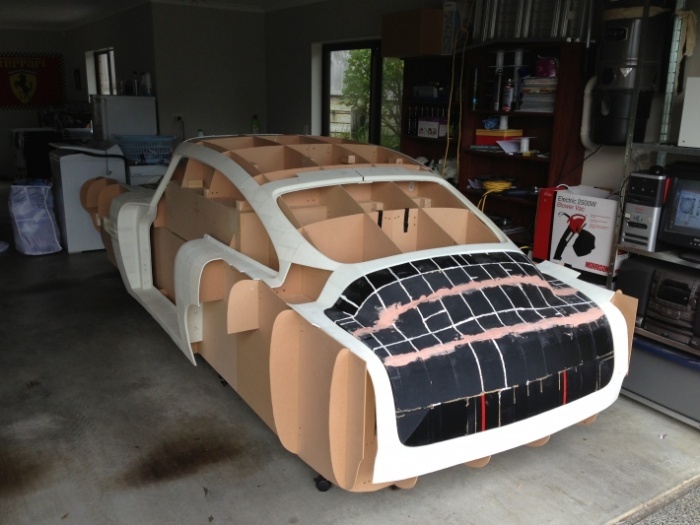 He began his little project last December and now has 72% of the car’s frame all printed up! He still has a third of the way to go and it might take him a couple more months to finish the entire thing. It’s amazing what people can do with 3D printing nowadays, isn’t it? 3D, look at this picture I see it the volume of the box. You can use containers purposes. But how sturdy will it be since it’s all glued together?